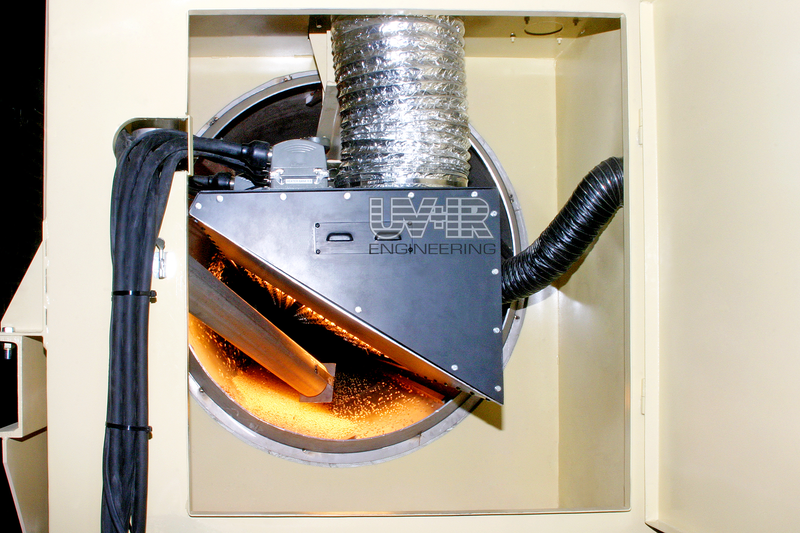 The IRR is such a versatile system that it’s uses are almost unlimited. 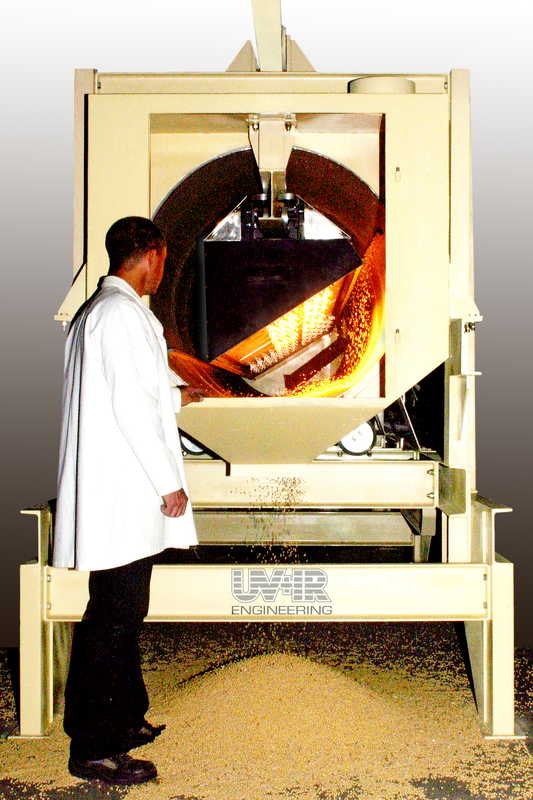 It can be used for drying and heating heat products including grains, fruit and vegetables; roasting nuts and beans; blanching fruit and vegetables; pre-cooking (instantising grain); inactivating enzymes; starch gelatinisation; sterilisation; dis-infestation of insects; extending shelf life; animal feeds; drying of minerals and mining products; sterilisation of potting soil; vermiculite expansion; revitalisation of seeds; sterilisation of pharmaceutical products and much more. We will customise the system so that it is perfectly adjusted to your particular requirements. We adapt it to match current floor space, energy availability, and product specifications. 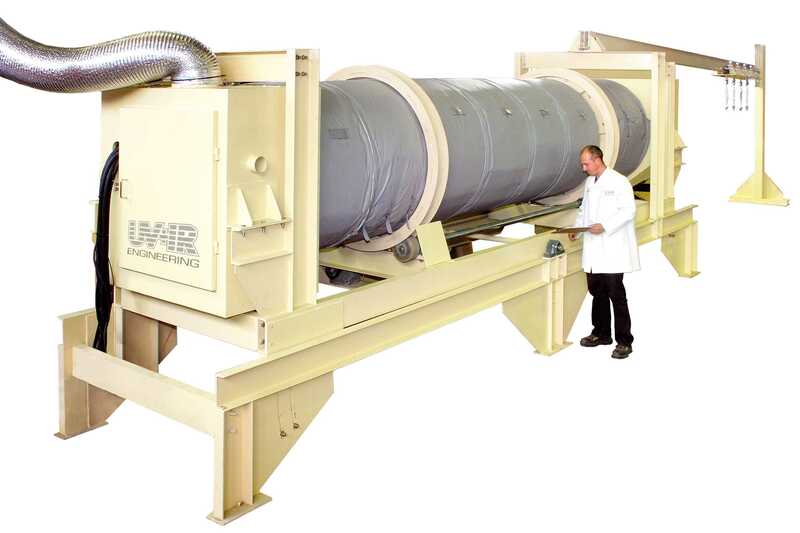 The Rotonizer is extremely versatile and can be adjusted for any combination of processing time, temperature, and energy density.